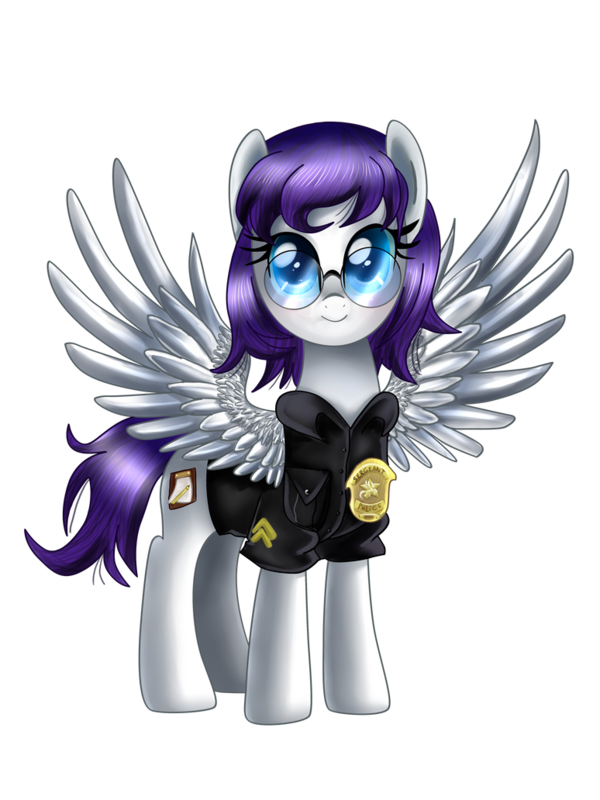 My Name is John Colt, I'm an admin over at the Fallout: Equestria Wikia, but probably only few of you will know me. As I'm writing my own story and I'd like to gain some publicity, so far people are telling me it's good. My name is Aideen, I was a slave for the Crimson Company. As I grew up learning Stable-maintenance my talent has been used to hack terminals and the likes. 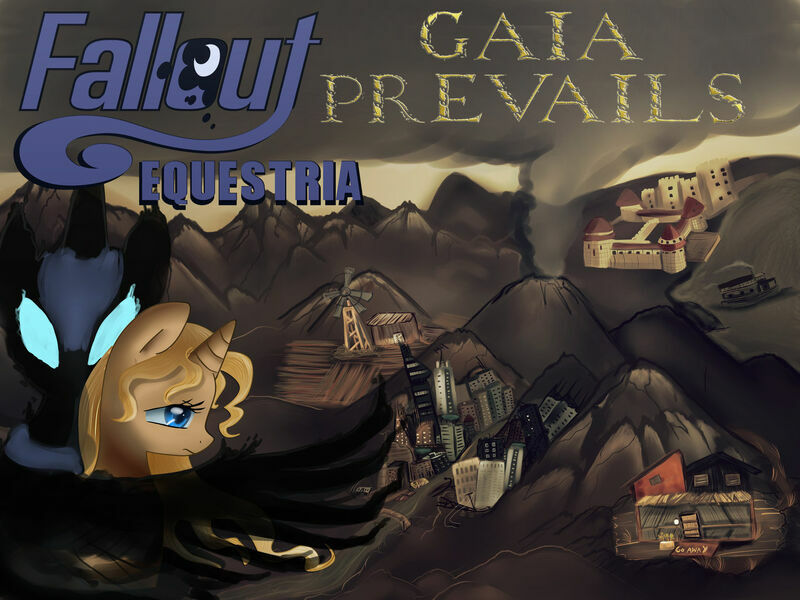 The story starts with them discovering a facility by "Gaia Prevails", a resistance-group especially known for stealing and destroying research and weapons on both sides during the later half of the war. Of that team I am the only survivor; they were all slaughtered by - and this is where it gets weird - an evil bodiless entity, I believe is Nightmare Moon. After having a good bloodbath she planted a weird type of memory-orb in my saddlebags and let me go. Being a free pony has its own set of challenges, getting a mission from Nightmare Moon and keeping a slaver-superpower from getting all that fancy tech from the Gaia Prevails facility doesn't help with that either. I don't think I'm going insane, but then again 90% of those who are deny it. Last edited by John Colt on Mon Aug 12, 2013 4:30 pm, edited 11 times in total. Re: FoE Gaia Prevails [weekly chapters] update 29.05. I haven't been online past few days to update here but I've posted another chapter on Wednesday again. I just hope at one point someone appreciates that ^^"
new chapter goes online on schedule!